The Pirihima Whānau Trust is focussed on supporting its shareholders to optimize asset use for the benefit of Pirihima whānau. Our vision and strategy is long term, acknowledging the Trust’s obligations to future generations of whānau. Throughout this website, the trust invites you to learn more about the Trust’s activities, future aspirations and shareholder news. 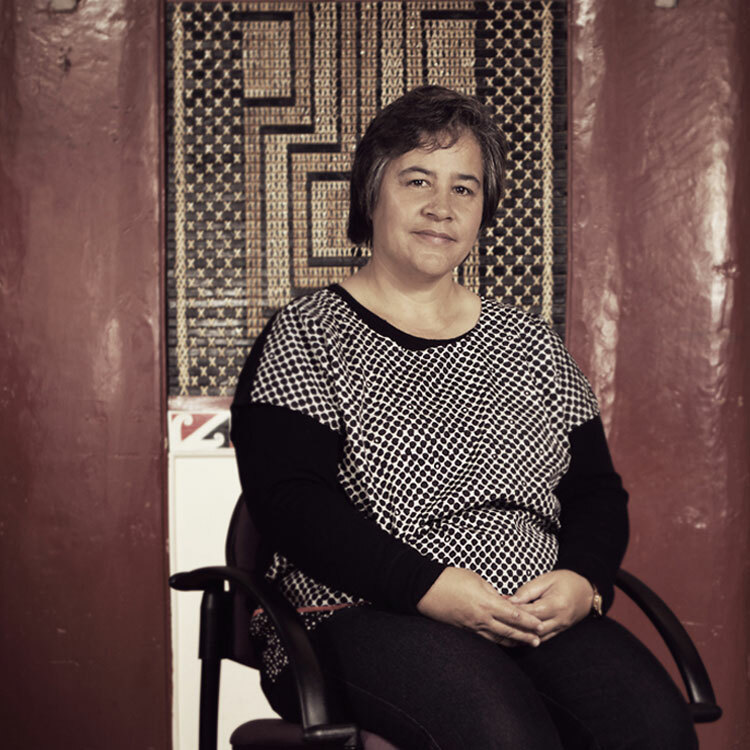 The Pirihima Whānau Trust is represented by five elected trustees who are directly responsible for the governance and management of Trust operations. A trustee vacancy currently exists. Growing up in Rotorua (where I still live), my association with Tauranga Moana is based on very fond memories of holidays spent with my koroua Riini Paraire, kuia Taniko (nee Tapsell), Aunty Wawi Paraire and a ton of cousins! Intrinsic to who my koroua and kuia were, was their involvement with Tahuwhakatiki Marae and Pirihima Whānau Trust. I am very pleased to be able to make a contribution to Pirihima Whānau Trust in a way that maintains Paraire whānau connectivity to marae and whenua. The foundation trustees of Pirihima Whānau Trust had the foresight to plant kiwifruit and forestry as part of a long-term strategy that I believe was about using the whenua for the benefit of whānau. While times have changed, those aspirations remain. I have experience working with several small Trusts now and am a current Board Member of the Māori Kiwifruit Growers Incorporation. I bring an approach that is cognisant of the past but firmly looks forward with energy and optimism. Wayne Hudson has a background in Environmental Management. Of late he has been working with various groups on wetland and waterway restoration. He has a BASc in Environmental Management and is looking at completing papers on Sustainable Systems. Wayne is a Trustee on two Forestry Blocks and holds the environmental portfolio in both cases. He has a passion for the environment which is an extention of his child hood – growing up surrounded by virgin native forest and pristine waterways. Colin brings a range of experiences from previous careers in the public and corporate sectors. He has extensive governance experience having been a trustee of other Māori Land Trusts and holds a Certificate in Company Direction from the New Zealand Institute of Directors. 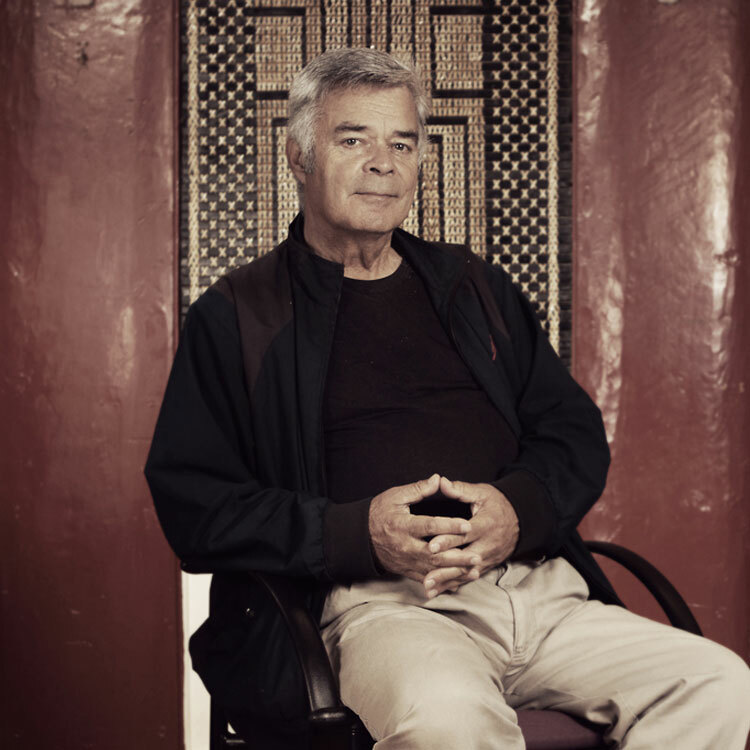 Colin is the current chair of the Ngā Pōtiki a Tamapahore Trust Post Settlement Governance Entity that administers the Ngā Pōtiki settlement from Crown and oversees the implementation of the Ngā Pōtiki Education Strategy. He is also on the governance board of the Waiariki Te Ara Poutama SKILL ME Māori and Pasifika Trade Training Consortium and is keen to apply the learnings gained from his involvement in these mentioned entities to supporting the Pirihima Whānau Trust. 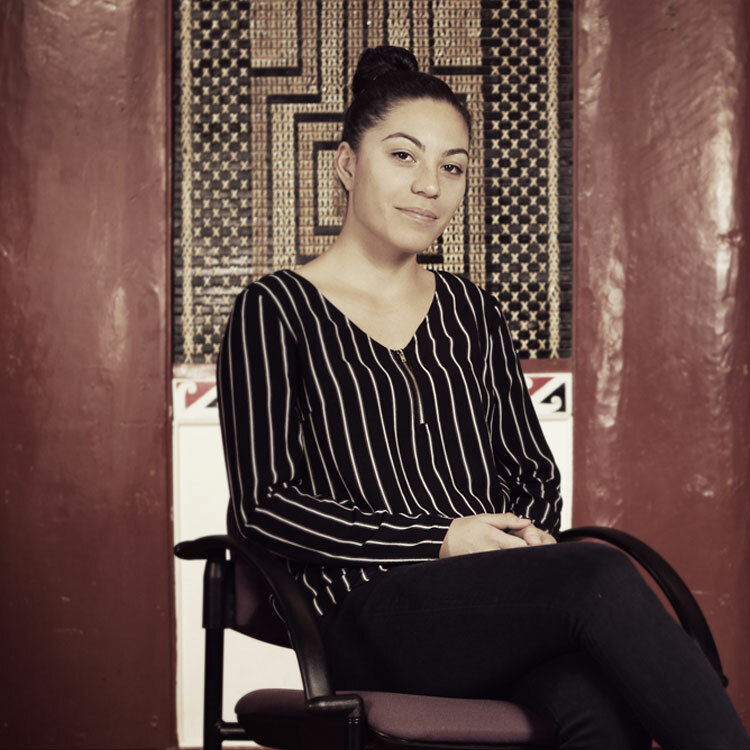 My Iwi, Hapū and Whānau are an integral part of my life which enhances my involvement as an active member of my marae as kaikaranga. My spirituality is important to me which has lead me into the role of Awhina in the Ratana church. All of these things inform my nursing philosophy in delivering holistic care to my patients. I am married to Luke Pakeho and together we have five children, a whāngai son and 10 grandchildren. I believe in the development of Māori issues, and Māori workforce in particular Māori nursing workforce development to use my knowledge of national and international health issues to support future planning of a health system that will provide better outcomes for our Māori people to live longer and aspire to be well. Ka tū ana āu ki te tihi o Kōpukairua, e tiro whakararo ana ki te waka o Mataatua e hoe atu mā te awa o Waitao e kawe, puta noa ki te Tahuna o Rangatāua, kei reira ā mātou nei tūpuna e noho haumaru ai ara ko Rongomainohorangi nō Ngai-te-Rangi te whare Tūpuna, ā ko Tūwairua nō Ngati Pūkenga te wharekai e tū pakari ai. Nei rā te mihi kia kōutou, e mihi aroha nui, manawa nui. He uri tūturu tēnei nō te whānau Honiana. It is my pleasure to serve as a trustee on behalf of our whānau and represent our rangatahi. Ko te ao mātauranga te mea whakahirahira ki au. As a kaiako at Te Kura o Matapihi, I highly value education for our people and believe it is an essential part of creating success in all walks of life. As a trustee I hope to add this value to our team in helping to create a better future for our tamariki, whānau, hapū and iwi. Nā tō rouou, nā taku rouou, ka ora ai te iwi. Ko Te Hikutu raua ko Te Rarawa O Te Whare tapu O Ngapuhi nga iwi. Rhys was born in raised in Auckland were he worked for the Department of Internal Affairs and also New Zealand Immigration before moving to B.O.P to work for Seeka as a Compliance officer. Rhys has worked with Seeka’s Grower Services team for three years and enjoys being apart of the growth in the strength of his Maori client’s in the sector. When he is not working. Rhys enjoys spending time with family and friends in the outdoors. 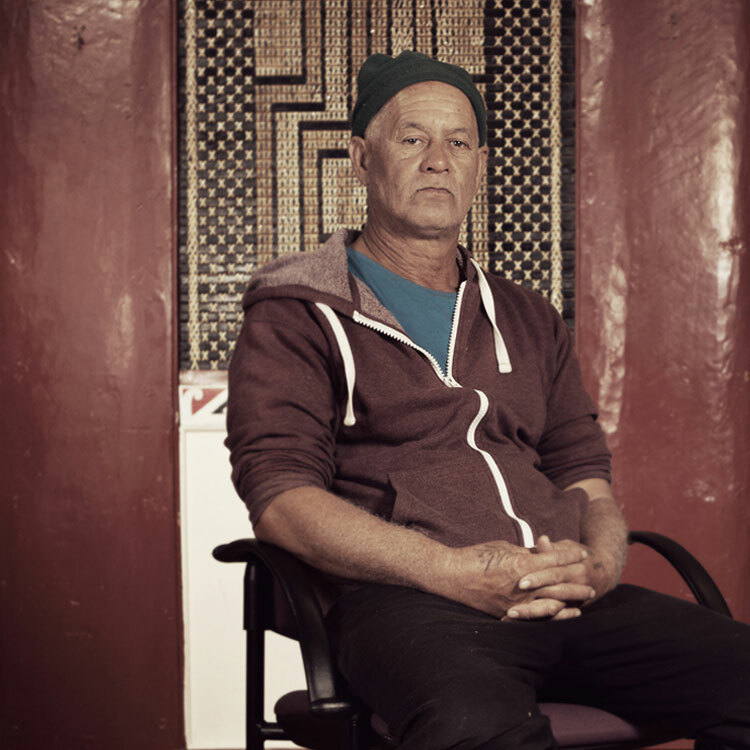 Elliot lives in Te Puna and his whakapapa links him to most of the trusts in Tauranga. Because of his links to the whenua, Elliot has worked in the Kiwifruit industry for over 15 years. Most of this time Elliot has worked as an orchard manager with Seeka. When not working Elliot enjoys coaching his kids sports teams as well as getting into the outdoors. Gary Moore was born and raised in Tauranga and has an extensive resume in both Kiwifruit post harvest as well as Avocado management. 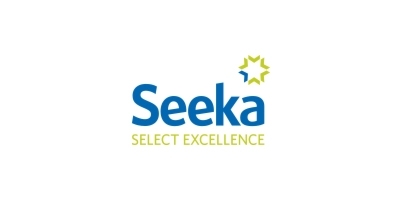 Gary worked for Seeka for 30 years. During this time Gary managed Huka Pak cools stores and ran the packing machine. Gary also oversaw Te Awanui’s orchard developments at Kairua Road. Helping to establish many of the orchards there. For the last 19 years Gary has managed the avocado orchard operations for Seeka. In his spare time Gary enjoys Fishing and boating as well as Rugby and developing his own avocado orchard.